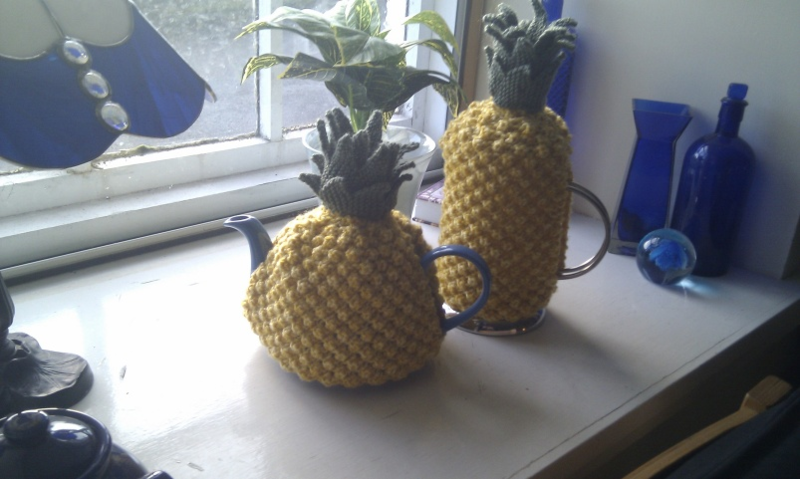 Pasticcio is becoming known for it's unusual but functional housewares such as tea cosies, cafetiere cosies, hot-water bottle covers, cushions and Kindle and iPad covers. Pasticcio also has childrens' and babies clothes, blankets and special outfits. Each Newborn set comes with a free matching mini teddybear. 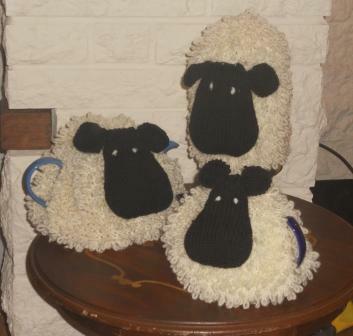 These sheep have found homes all over the UK with a few having obtained passports and now resident throughout Europe.